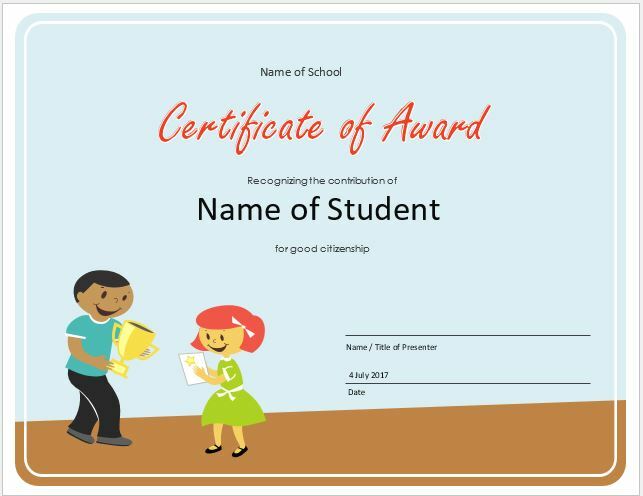 There are a lot of activities that are planned in every school for little kids so that they can learn from fun activities. It can be hard for a teacher to plan the activities for a whole year without a calendar. Using the calendar simplifies the process of managing and planning the activities. 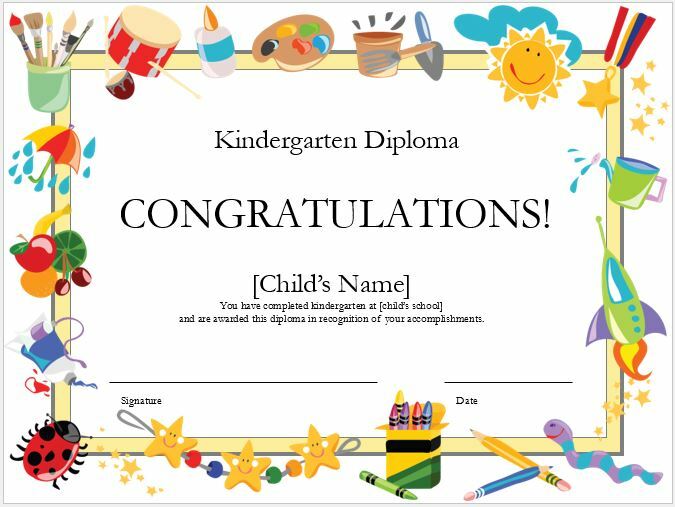 You may be in need to have a readymade preschool calendar for you since you have lots of other things to do. The calendar is used to monitor several activities. 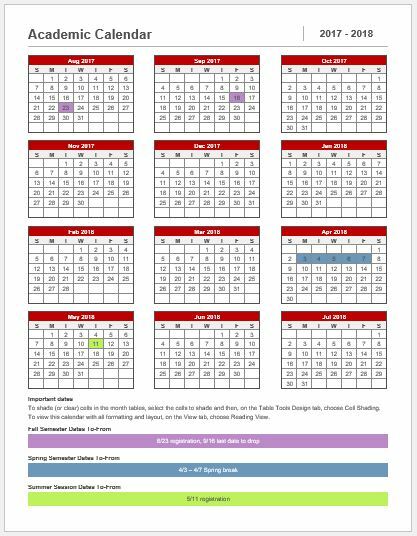 A preschool calendar is an important part of a school that is used to keep track of all the activities that are conducted at the preschool level. 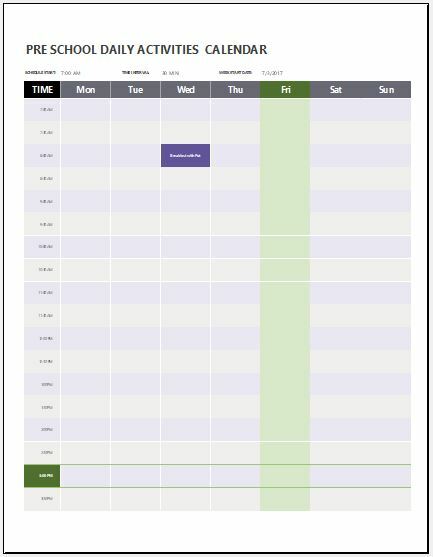 Instead of preparing a calendar from scratch, a calendar template can be used that not only saves your time but also provides you with a completely professional looking calendar. 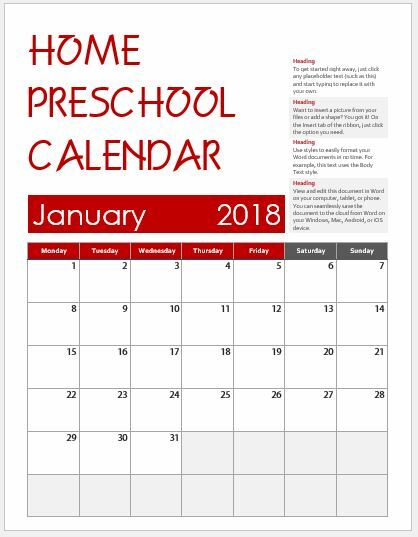 A template for the preschool calendar is available on this website that you can download for free. 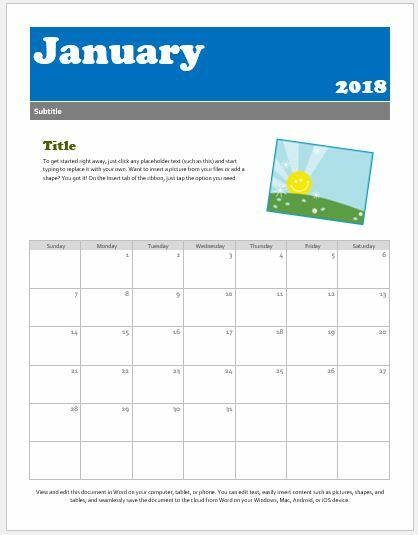 There is a collection of templates for the preschool calendar. You can choose anyone of them according to your own needs. Each template has a different layout and color scheme. 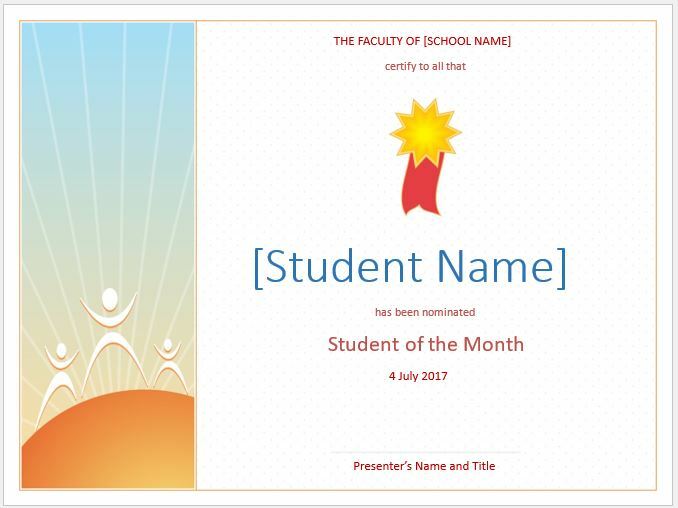 Whether you want to get a calendar by the age group you are teaching or a calendar that reflects a particular event, these templates can serve you as a most helpful tool for you. 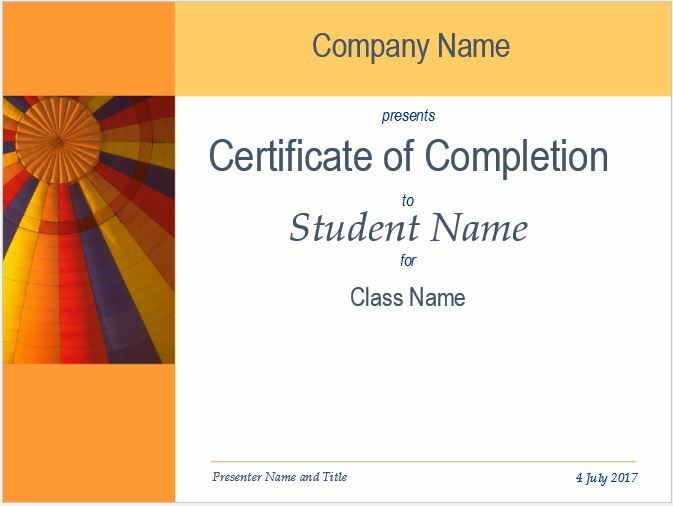 The best thing about templates is that they are easy to use and customize. 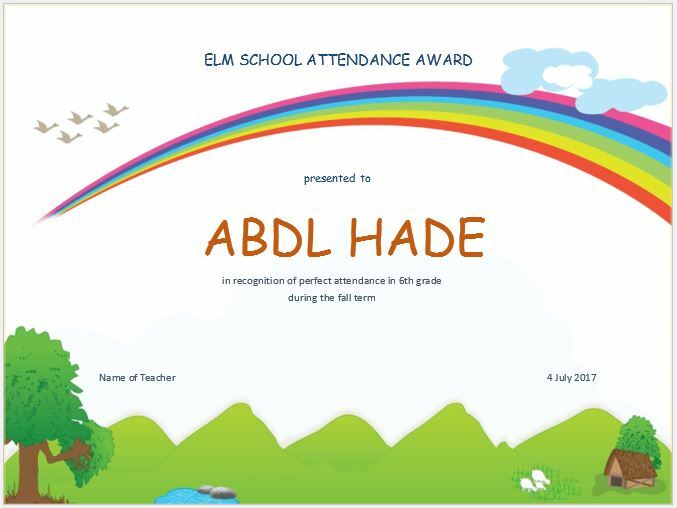 The person can add the details related to his work, and it is ready to use. 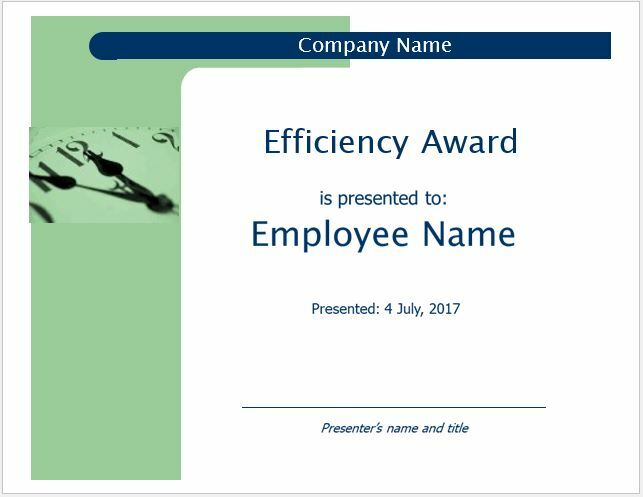 They can be the best source of getting an online calendar for all those people who are much busy in their work and want an extra help in the form of a ready-made calendar. 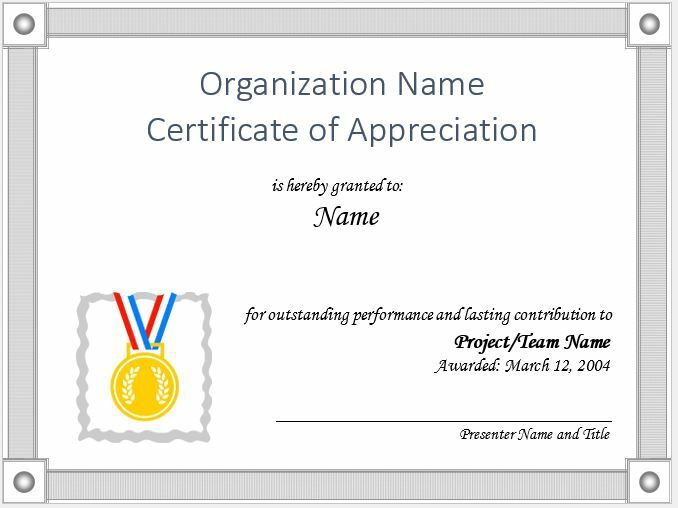 Some of the templates are blank. You can add the dates in them, and they can schedule everything according to those dates. Some of the templates have a prepared calendar which is much easier to follow. Scheduling everything by considering each day of the year has become easier through the use of the calendar. 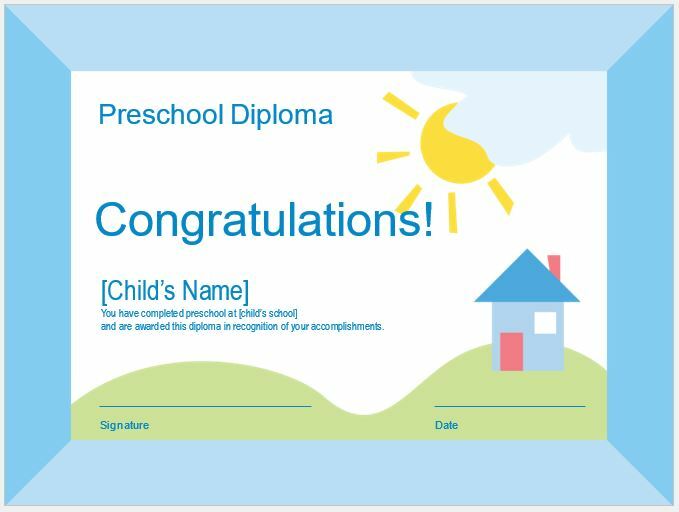 The preschool calendar is one of the best tools for all those people who are in need of a comprehensive calendar. *Day beginning time can be adjusted.